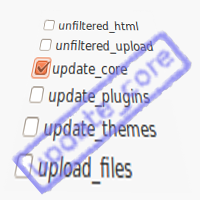 ‘edit_theme_options’ capability seems to be self-explained. It’s primary purpose is to provide access to WordPress front-end theme options changing. 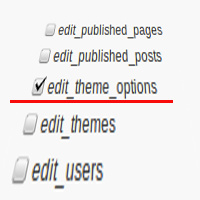 On practice, if you have ‘edit_theme_options’ capability, then you have access to the ‘Appearance’ menu at WordPress admin back-end and to its menu items: “Themes” (select a theme for your WordPress front-end) and “Menus” (edit menus supported by your selected theme). Customize theme header image, background color, etc. section and ‘Widgets’ menu items require ‘edit_theme_options’ capability also. How it is realized? How often and at what places WordPress uses/checks this user capability – ‘edit_theme_options’ in order to decide give current user permission to edit theme options or prohibit access to such functionality? Let’s check this together. 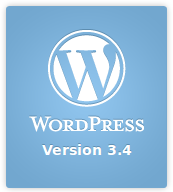 We will make a quick look into WordPress version 3.4.2 core source code and comment its related fragments. Even ideally written post got defects with time – it could loose links to other posts or external resources inserted into its text. Internet is alive and dynamic system. Thus, it is constantly changing. Pages and even whole sites and URLs or links you referred at your posts together with them go out from the Internet scene on the permanent base. Your brilliant article will contain some garbage inside after referred link death. If you have large blog, with hundreds or even thousands of posts, that’s impossible to check all of them for the links consistency manually. What to do with such sad reality? – Ta-DA!!! We have the almost ideal decision to fix our posts and return them to their first, ideal state. 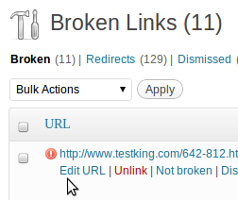 The name of such decision is “Broken Link Checker” WordPress plugin. Author: ManageWP. Author’s nick at WordPress.org is: whiteshadow. 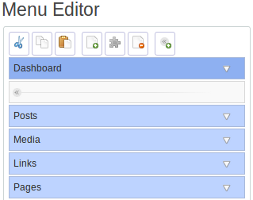 Are you interested in customizing your WordPress admin (back-end) menu? Did you ever wish to show some WordPress menu items for selected category of users? Do you wish to change some capabilities, WordPress assigned to its menu items by default, in order to adopt WordPress behavior to your purpose? There is a good tool to use for that. 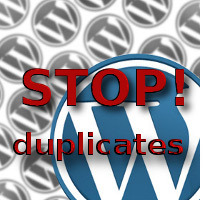 – Free version via WordPress plugins repository. The latest version for the moment of this review is 1.1.9. 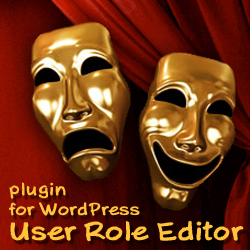 – Premium version with some additional extra features is available also on “Admin Menu Editor” plugin developer’s site. Do you think, that WordPress admin menu is overloaded? Are there a lot of WordPress admin menu items, which you never use or use from time to time only? Do you ever dream to make your WordPress admin menu little lighter, shorter, easier to use? If Yes, you are on the right way, as due to Bueltge’s respectable efforts WordPress community has free WordPress plugin called, as you have guessed already, A-a-a-d-mini-mize!!! May be I’m not so good ring fights announcer, but “Adminimize” is one of the plugins, which worth to try that :). 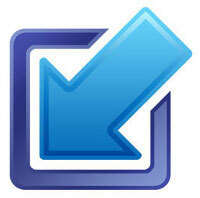 With help of “Adminimize” plugin you can setup your own admin menu items list. It is as easy as just a few mouse clicks. Go through correspondent checkboxes, turn on checkboxes for those menu items, which you do not wish to see and your WordPress admin backend menu will be changed accordingly.